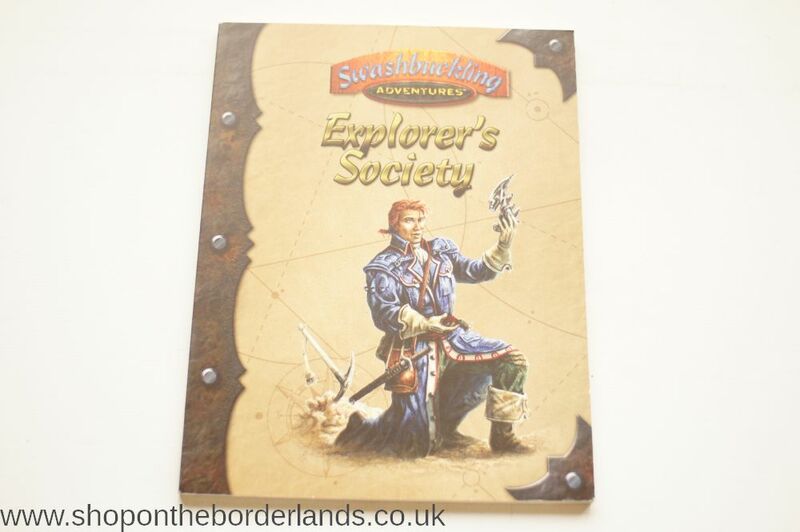 “Somewhere out there, countless mysteries lie waiting to be discovered. Do you have the courage to find them? 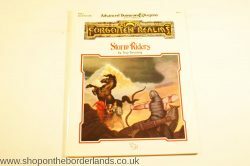 Storm Riders (FRA1), Forgotten Realms adventure for AD&D 2nd ed.